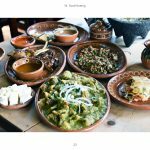 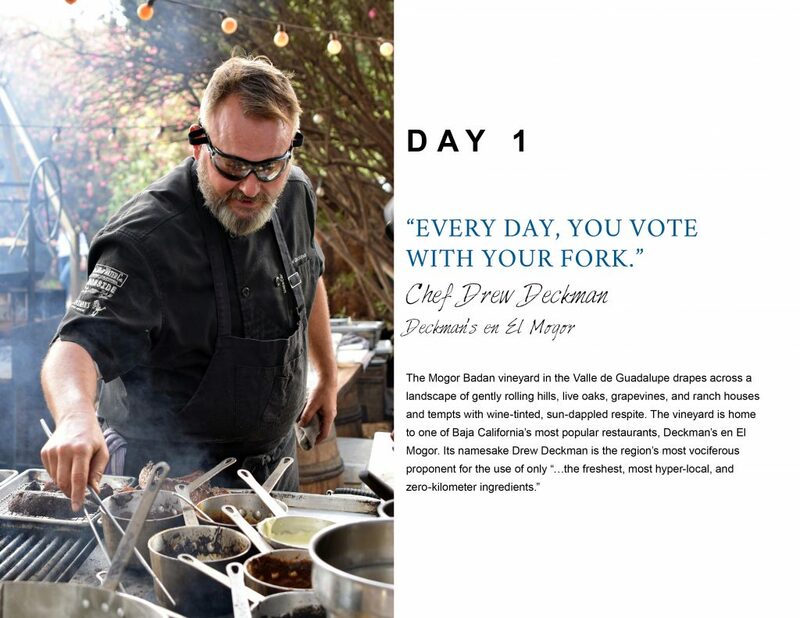 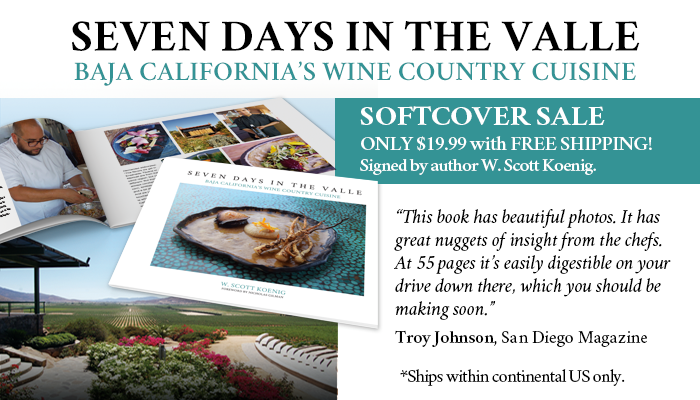 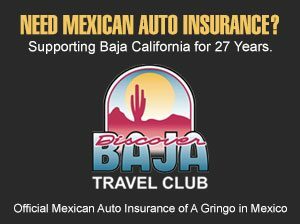 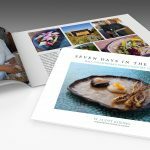 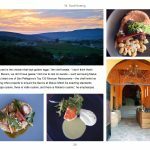 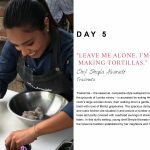 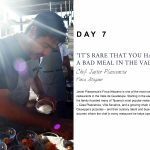 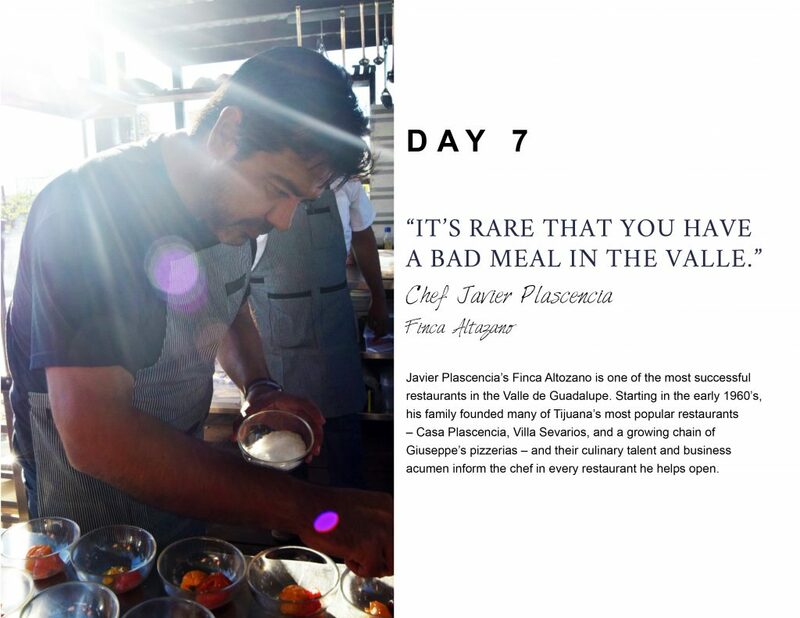 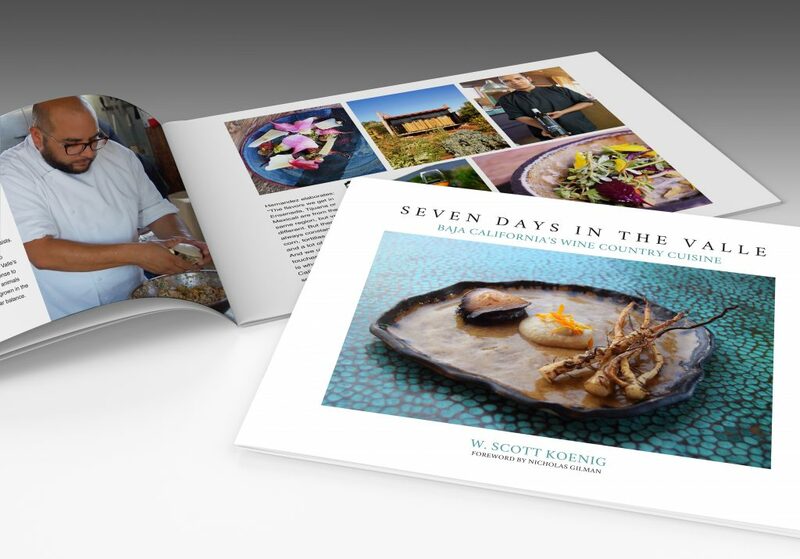 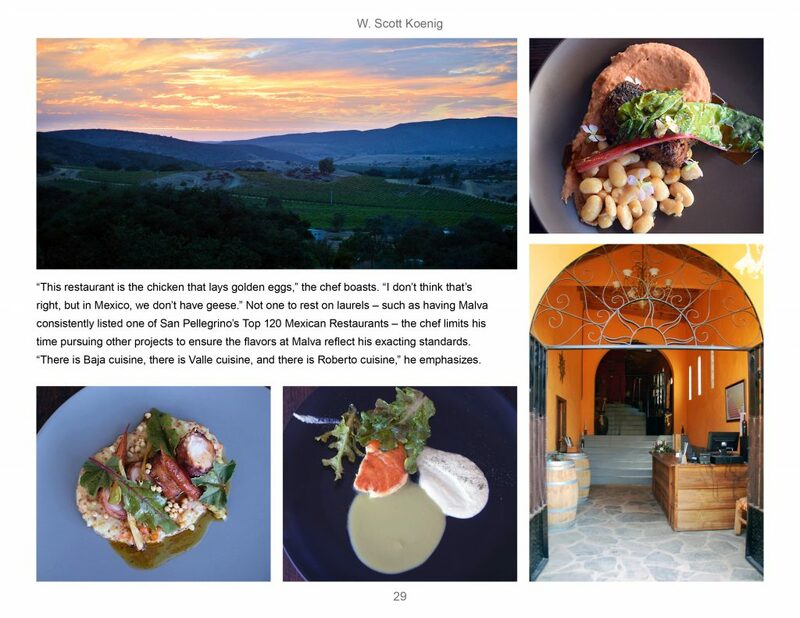 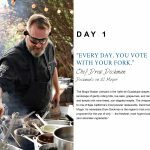 Seven Days In The Valle: Baja California's Wine Country Cuisine by W. Scott Koenig documents the lives, cuisine and restaurants of seven of Baja California's most talented chefs working in the Valle de Guadalupe, Mexico's main wine-producing region. 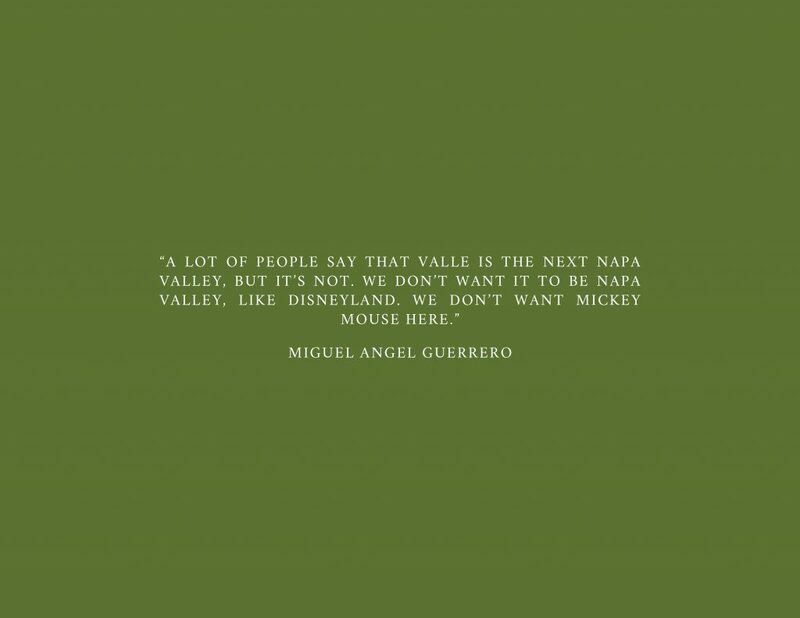 In the last decade, the "Valle" has become a HOT international destination for its wine and food. 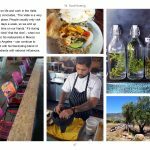 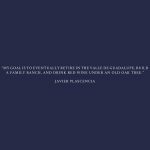 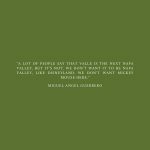 Through over 100 full color photos, narrative and intimate interviews with the chefs, the book captures their thoughts on Baja California cuisine, their feelings about the Valle (and its future) and a bit of their souls in the process. 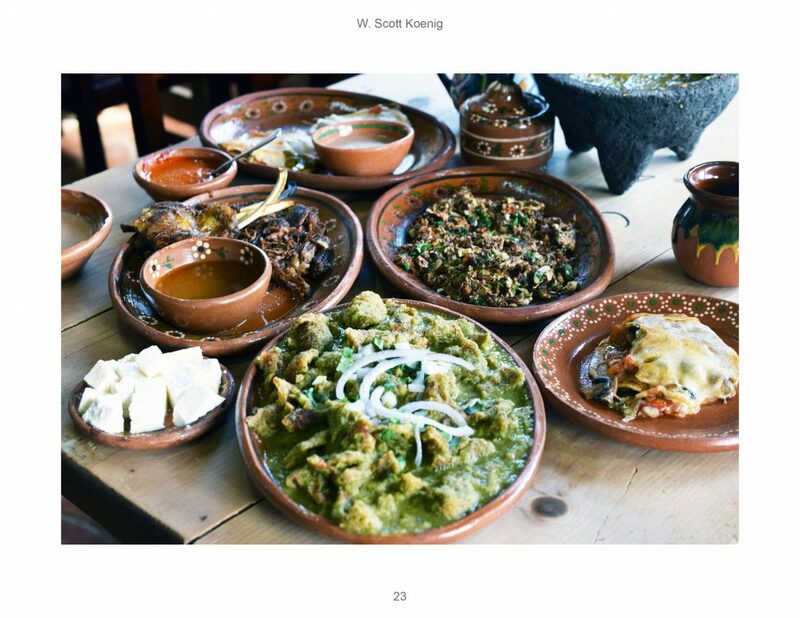 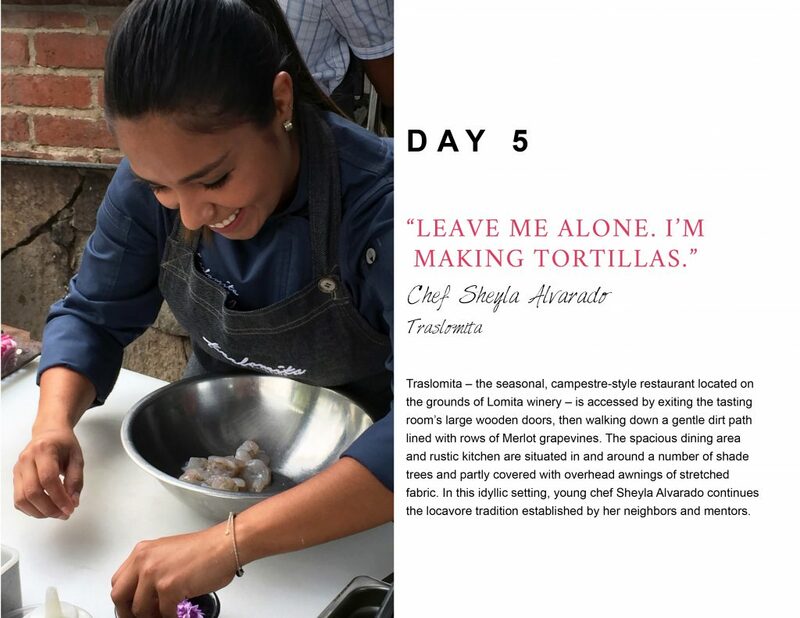 The book features: Drew Deckman of Deckman's en El Mogor, Esthela Martínez of La Cocina de Doña Esthela, Roberto Alcocer of Malva, Miguel Angel Guerrero of La Esperanza, Sheyla Alvarado of Traslomita, Diego Hernandez of Corazon de Tierra, and Javier Plascencia of Finca Altozano. 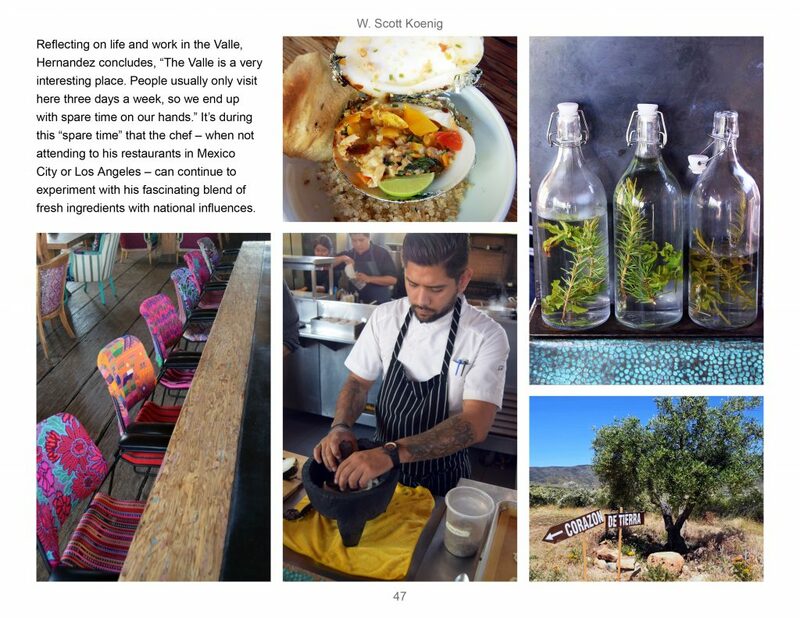 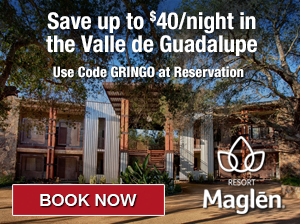 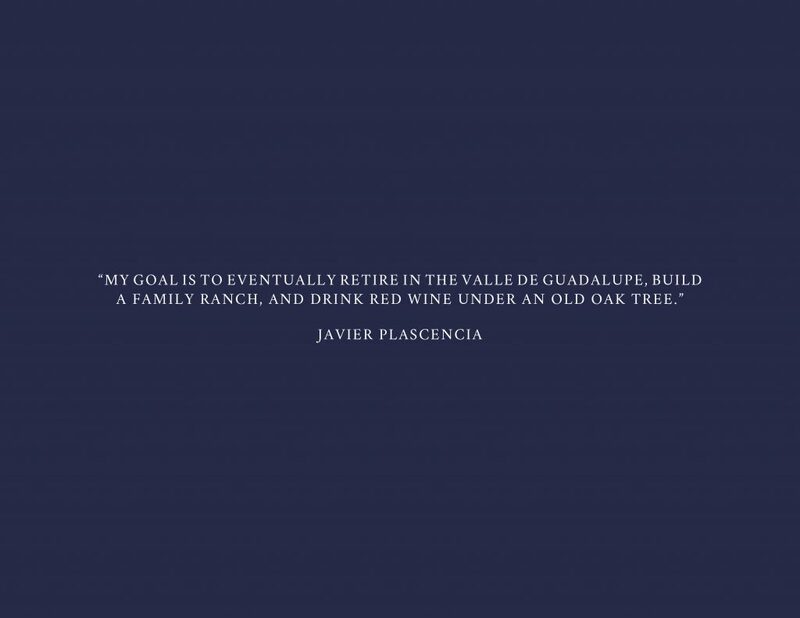 PROCEEDS FROM THE SALE OF THIS BOOK WILL BENEFIT THE EL PORVENIR VOLUNTEER FIRE DEPARTMENT IN THE VALLE DE GUADALUPE.